Home / QuiBidder of the Week – Charlie B. This week’s QuiBidder of the Week is Charlie B. It’s been a good couple of months on QuiBids for Charlie, with wins for his home, family and fun! Keep reading to learn a little about his experiences bidding on QuiBids. Be sure to congratulate him in the comments below! 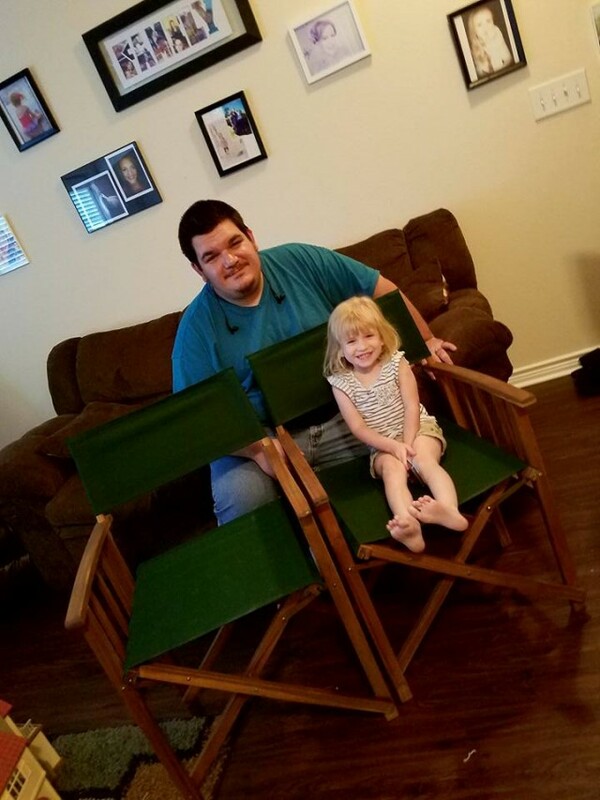 I won these Safavieh Laguna Director Chairs on QuiBids for an auction price of $.20. I used 7 voucher bids total and was super stoked when that clock ticked to ended!! I won this Gone Fishing Novice Fishing Rod on QuiBids for an auction price of $.15. This is the 2nd one Ive gotten for our summer fishing trips! I used 2 regular bids total and was super stoked when that clock ticked to ended!! Total cost of $.15 and free shipping. Total Savings of $41.84 which is 99% off!!!! 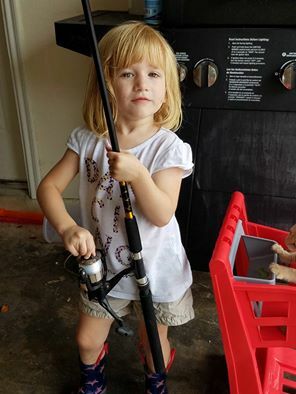 This is my little fisher girl hers is coming in the next few days!! 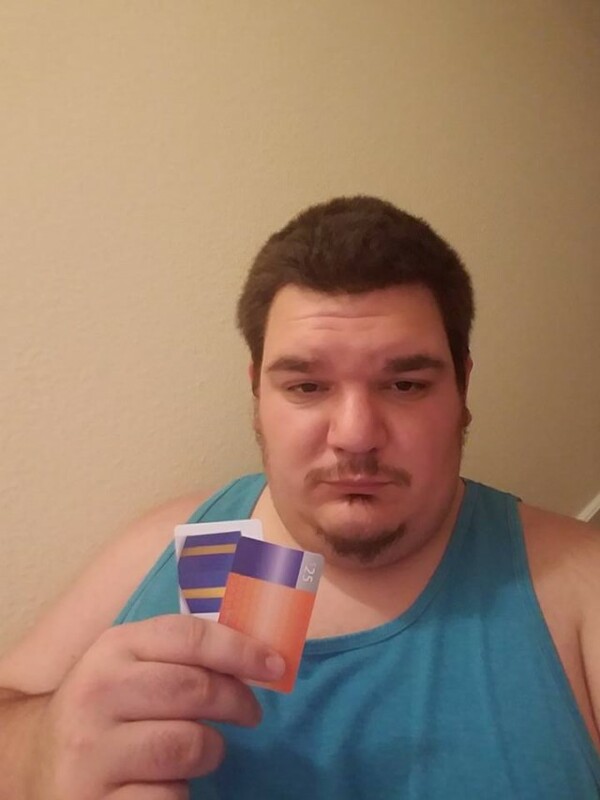 I won these 2 Walmart gift cards ($25 & $15) on QuiBids for an auction price of $.53 ($25) and $.19 ($15) I used 5 regular bids and 26 voucher bids total and watched the savings pour in as they ended!! Total cost of $3.72 and free shipping. Total Savings of $41.28 which is 91.73% off!!!! 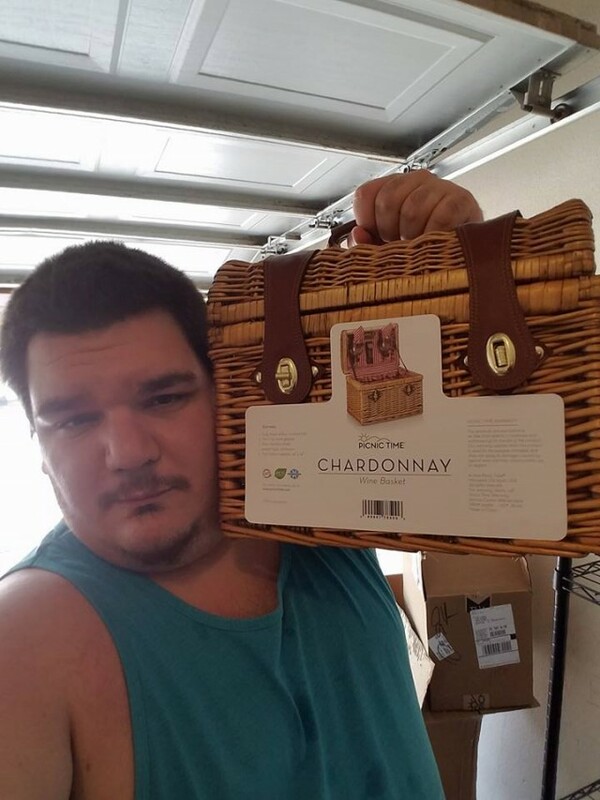 I Won this Picnic Time Chardonnay Basket on QuiBids for an auction price of $.04. I used 1 voucher bids total and was shocked when the auction ended after the 1 bid, my wife has been wanting to go on a picnic for quite some time and now we can go in style!! Total cost of $.04 and free shipping. Total Savings of $71.91 which is 99% off!!!! MIGHT AS WELL BE 100%!! 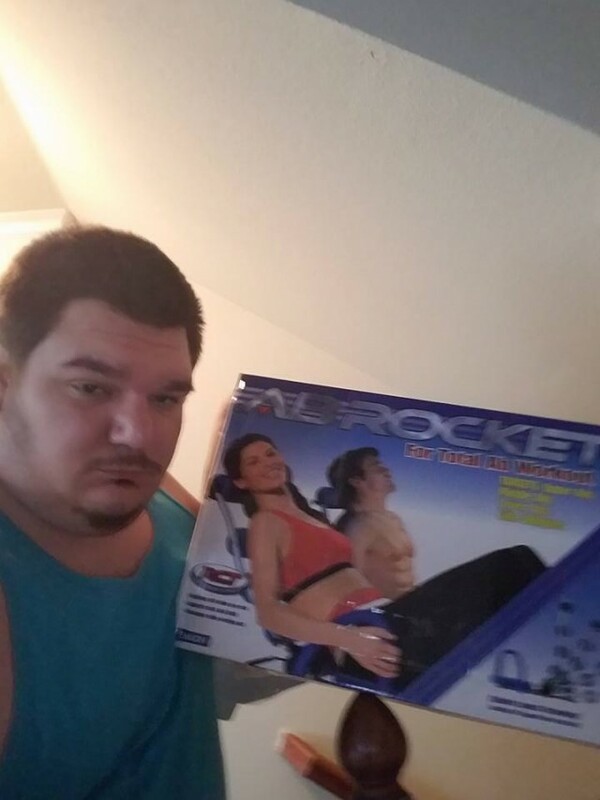 I won this Ab Rocket Abdominal Trainer-Blue on QuiBids for an auction price of $.59. I used 20 regular bids total and was super stoked when that clock ticked to ended!! Total cost of $12.59 and free shipping. Total Savings of $86.41 which is 87% off!!!! 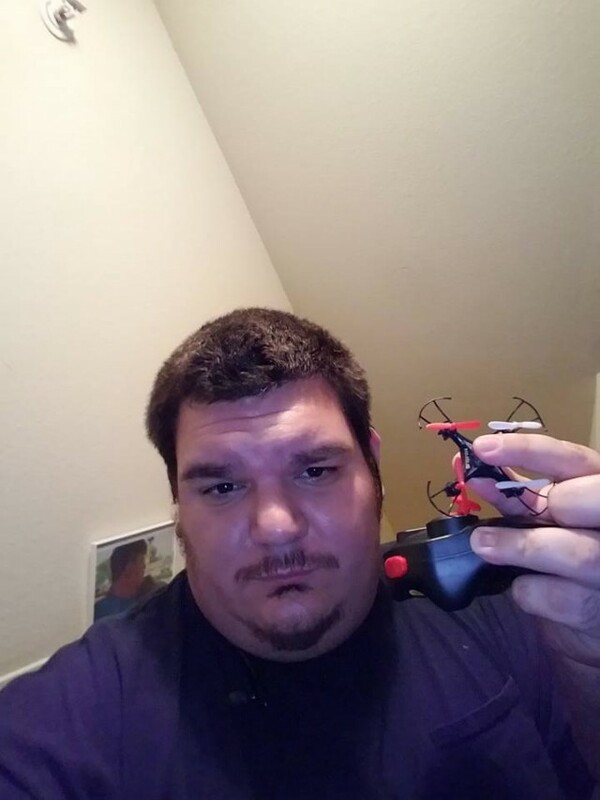 I won this Nimbus Quadcopter 3″ mini drone on QuiBids for an auction price of $.10. I used 5 regular bids total and have yet to figure out how to fly it LOL! Total cost of $3.10 and free shipping. Total Savings of $39.89 which is 93% off!!!! 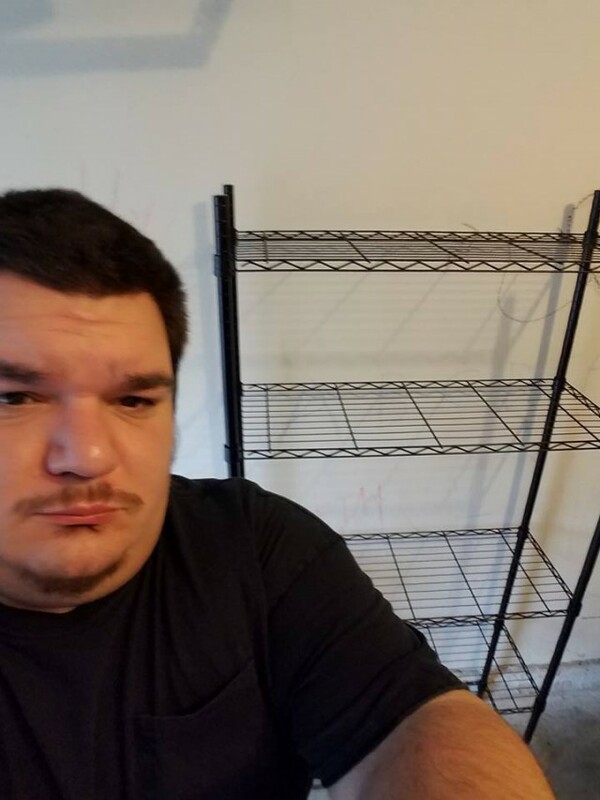 I won this 5-tier Industry Shelving Unit- Black on QuiBids for an auction price of $.06. I used 2 regular bids total and was super stoked when that clock ticked to ended!! Total cost of $1.26 and free shipping. Total Savings of $118.73 which is 99% off!!!! 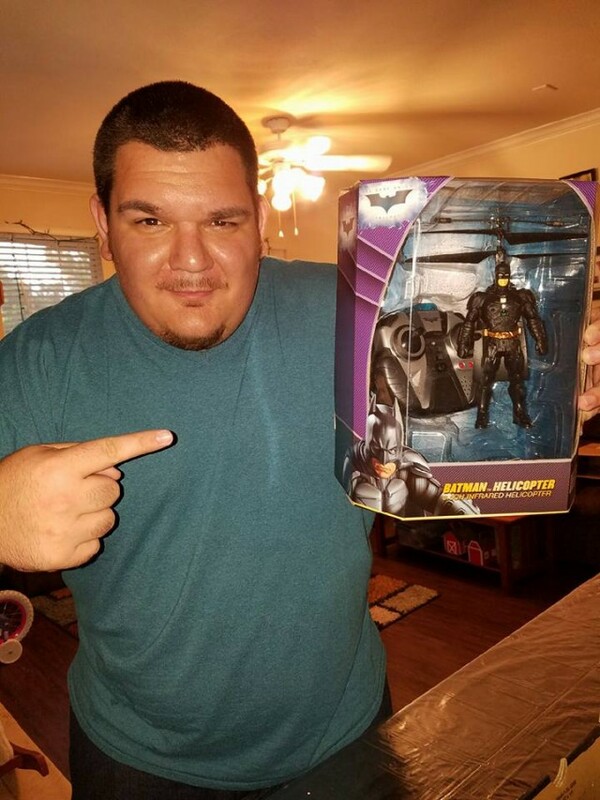 So after my awesome batman helicopter win I posted a picture online and QuiBids shared it on their page and gave me a 1x gameplay. I won 36 bids with that and then I got to bidding. I won 25 voucher bids and 15 voucher bids one after the other!! I then got into this auction! I’m looking for more 2 more adults and one for my little girl!! I cannot wait!!! I love QuiBids I have won a whole slew of things but this win was extra fun. I saw this for auction a few weeks ago and fell in love with the item…. I then got 5 free bids from an email and boom I made it mine!! I won it for .12 and 4 free bids!!! Retail price of 39.99!! Super stoked to fly it!! !